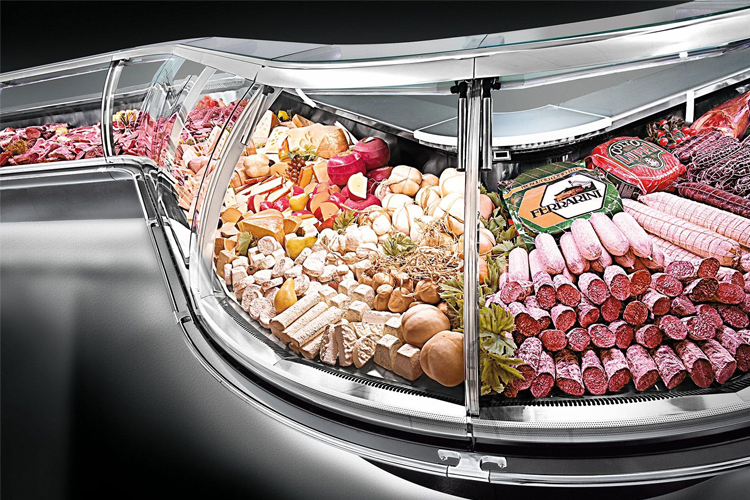 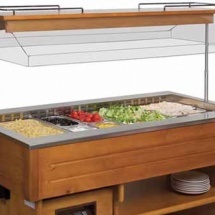 ProKitchen provides a vast range of food display equipment including, the traditional serve over counters, hot and cold buffets, cold storage, visual merchandising and product display. 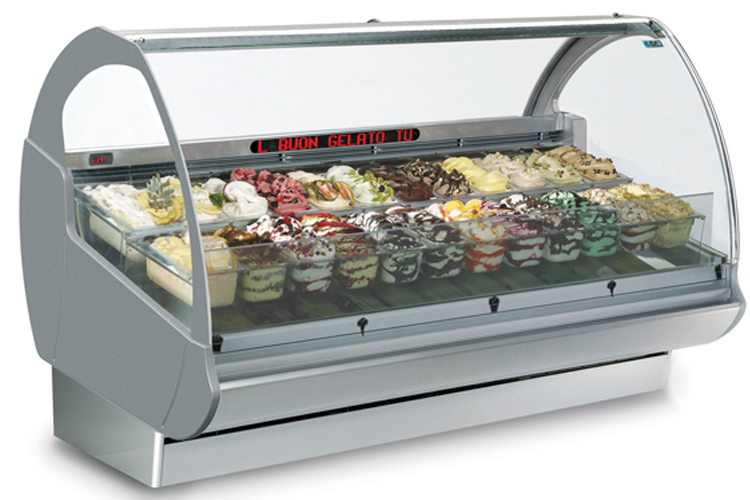 We also offer highly advanced models of ice cream counters. 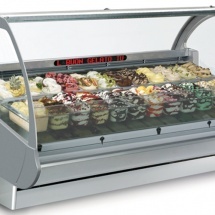 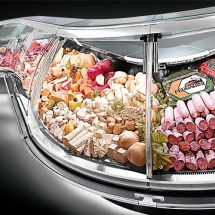 Our top brands include Tecfrigo, Pastorfrigor & COF. 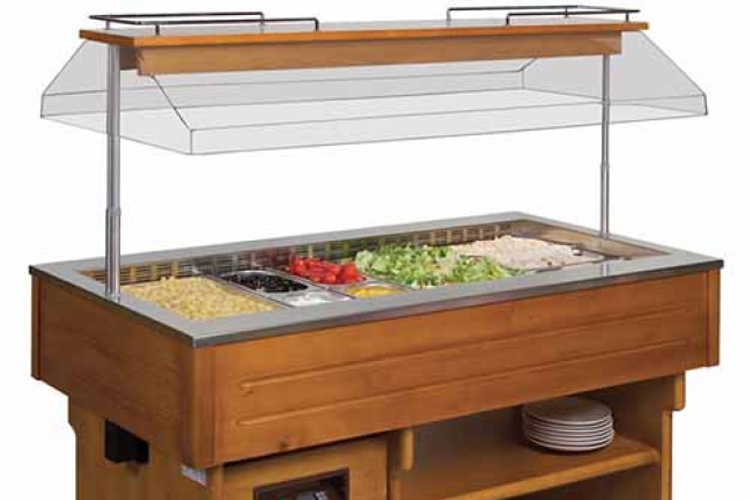 A variety of serving trays, dishes, utensils, and other superior products, will help you display all of your delicious catered creations.